Prior to creating an integration for DHL you need to open DHL Account and use it for registration with DHL Express XML Developer Services. You will receive the credentials for the DHL XML Services by e-mail. You should also note that at the moment we only support regular collection. In other words you will have to arrange pickups with your local DHL branch. In the registration form, please pay attention to the following fields. In order for DHL to confirm you are our customer we need you to contact us for content to put in the field below. We advise that you also contact your DHL Account Manager so they have visibility on this internally. 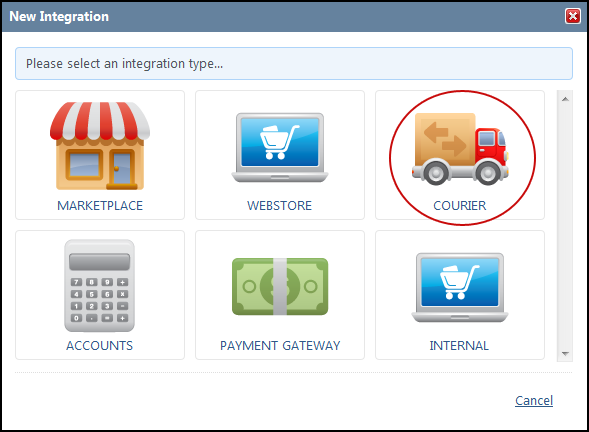 You will be directed to the 'Integration Details' page for DHL Express. Under the Courier API Settings section enter your DHL Account Number, XML Services Site ID and Site Password.